Our property development management division is a core component of who the Carrington Group is today. We produce quality developments and give people special places to live. We strive to work with the best, creating the best. To date we have collaborated with renowned international designer Philippe Starck and Australia's celebrated architect Richard Francis-Jones of fjmt creating stylish inner-city living. Carrington has also worked with noted Australian architects Monckton Fyfe and Sandberg Schoffel. 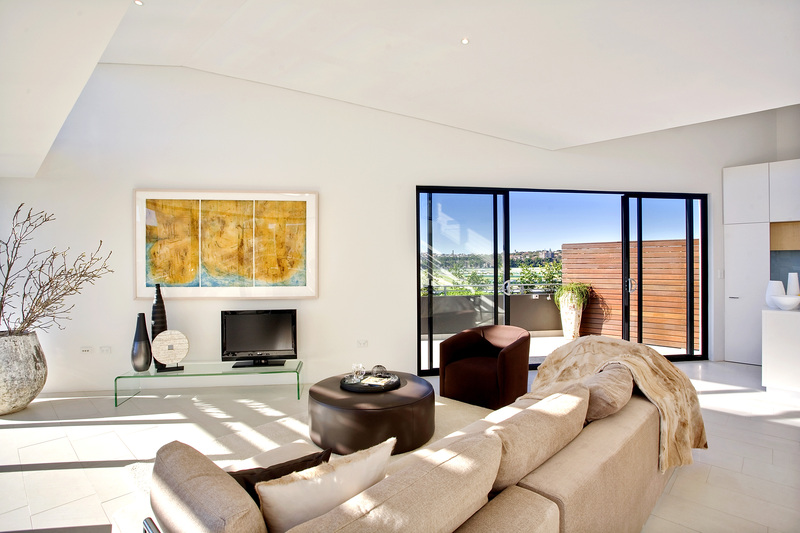 The Carrington Group has a proven track record developing quality and niche landmark projects. By taking a hands-on approach through the phases of property development Carrington gets results and exceeds expectations. The Carrington Group manages a comprehensive property development program from initial structuring through to development and project delivery. The team comprises highly skilled individuals specialising in structured finance, development management, construction management, project delivery, property valuation, project marketing and property management. Carrington has completed more than $1 billion worth of developments so far and has a number of new projects in the pipeline. To make Carrington's comprehensive property development focus possible, the Carrington Group offers investment opportunities and financial structuring solutions to institutional and professional investors. 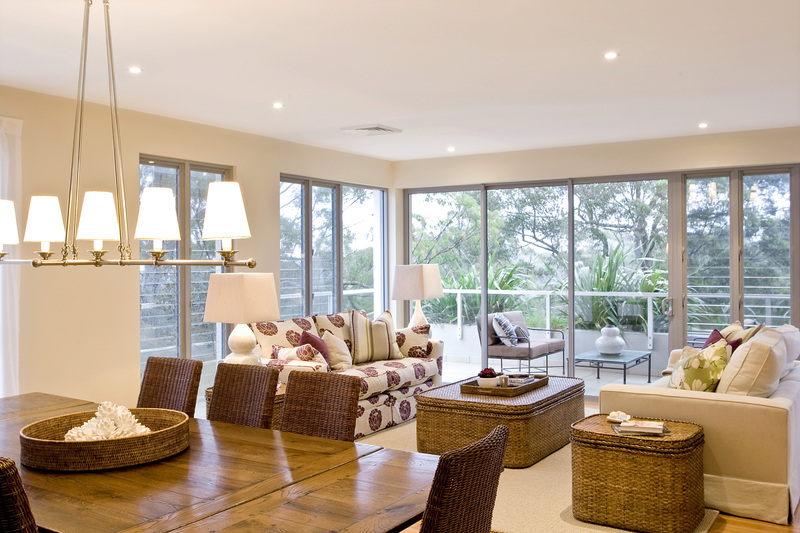 We provide the opportunity to invest in quality developments. Capella Kensington is an unparalleled residential development that has injected a new standard of quality and design into Kensington. Harnessing the talent of fjmt Sydney and its acclaimed architect Richard Francis-Jones, Carrington and fjmt have transformed the old Doncaster shopping centre into 164 apartments over two low rise, crystal shaped buildings. Set around north facing landscaped gardens, Capella contains a lush oasis of native trees, expansive landscaping and a lap pool. Its facade of glass combines with elegant, high quality finishes. Beumont is a boutique development of 34 beautiful oversized home style apartments situated in Wahroonga, in the leafy and peaceful north shore of Sydney. All apartments contain three bedrooms, 3 bathrooms (including two ensuites) and most with study, quality finishes and fittings, large balconies and terraces and two security car spaces. Penthouses offer parking for five cars. Beumont contains extensive landscaping and retains many of the existing trees. 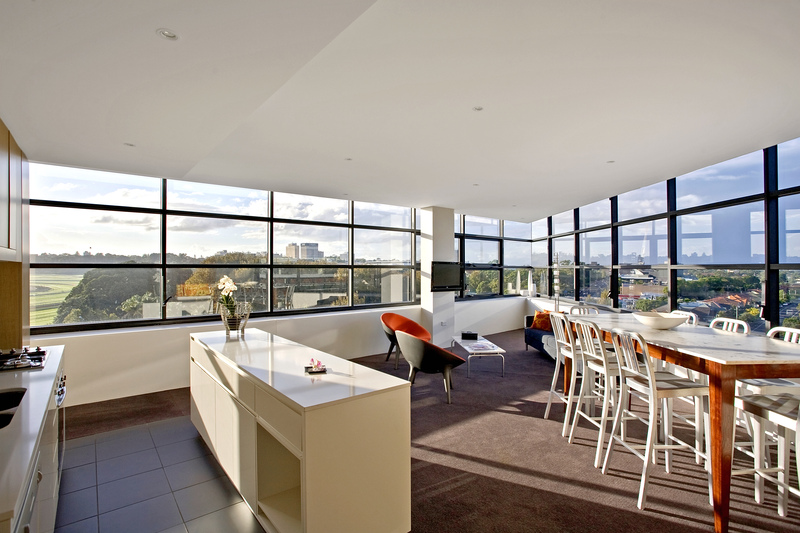 Living differently is what Carrington have created with their boutique development at 21 Brisbane Street, Surry Hills. Combining one of the coolest buildings on the city’s edge with the international design genius of Philippe Starck and Australia’s renowned architect Richard Francis-Jones of fjmt, meta is well on its way to iconic status. Meta has already received commendations by City Plan Heritage, the Royal Institute of Australian Architects and was awarded a NSW Master Builders Excellence in Housing Award. meta, Starck’s only Sydney residential project fuses a conversion of a 1912 warehouse with a new building displaying the contemporary values of design and lifestyle. In total, the 77 apartments are a testimony to elegant living spaces suitable for urban dwellers looking for inner-city living with comfort and style. The apartments are finished with the highest quality finishes including Starck fittings and fixtures. In conjunction with Addenbrooke, Carrington developed Stages 1 and 2 of Sydney Park Village comprising 373 apartments and 12 retail spaces - all of which were sold by completion. Sydney Park Village heralded a new age in accommodation - one that offers residents the security and tranquility of suburban life, the excitement of inner-city living and all the features of a luxury resort. Spanning more than 10 acres of beautifully landscaped grounds, this magnificent development consists of ten buildings. 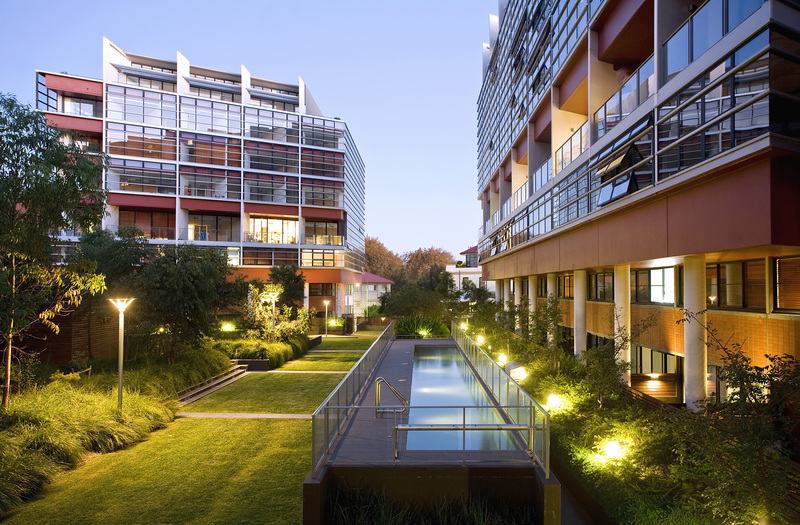 Sydney Park Village today has more than 650 apartments and a host of resort-style facilities. 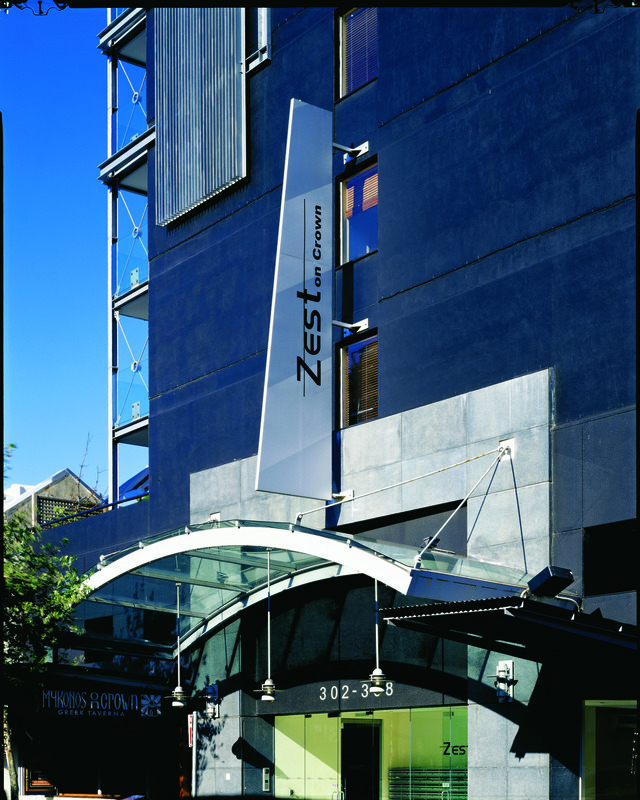 From inner-city hotel to one of inner-city Sydney's most popular residences, Zest on Crown is distinctive and contemporary. 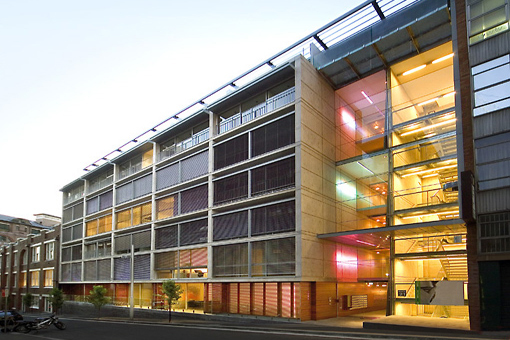 Carrington designed the building for niche inner-city style living. Adding balconies, framing each of our major icons and taking advantage of the expansive city skyline, Zest provides a contemporary low-maintenance lifestyle. As well as offering an active metro life, it is an astute investment. The Lainsborough is the very essence of quality in design and construction, setting a new standard for apartment living on the North Shore. The Lainsborough comprises 36 high end apartments split between two buildings each of 18 apartments over 5 levels and set in beautiful landscaped gardens. Each three bedroom plus study apartment offers the majesty and space of a grand house with the convenience and lifestyle opportunities of apartment living. The Lainsborough is characterised by superb materials, striking features and crafted finishes of the highest quality. Crackling fireplaces feature in most of the apartments and create the warmth and welcome of a cosy home. A unique coastal development perfectly located between the ocean and Lake Merimbula providing dual water frontages. Coast comprises 98 apartments and townhouses incorporating basement car parking with attached storage. The development also includes two swimming pools, a tennis court and vast native landscaped areas. Coast was designed by leading Sydney firm Monckton Fyfe’s’ Peter Monckton who used simplicity, climate, vistas, landscapes, light and shade as the guides to create a retreat of unprecedented quality and comfort in Merimbula.